For the most up-to-date band news, check out our Facebook Page! NEW RECORD: We’ve just released our new album, In The Loop: The Acoustic Sessions! Recorded over 3 days at a secret location in Glasgow this 9 track release features the band at their most stripped back and visceral. Check out the first song from the CD below, with the new video for On The Road filmed in July in Montreux, Switzerland! Bit quiet from us recently… working away on some new music and some new plans! 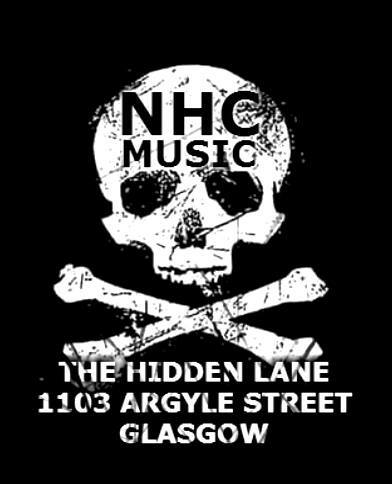 As a wee break from that however we’ll be playing an acoustic set at NHC Music Glasgow at 5pm this Saturday… We’ll be trying out a couple of new songs, and maybe a couple drinks as well! The new video/single is now online. Check out the video right here, and get a free download of the tune on our music page! 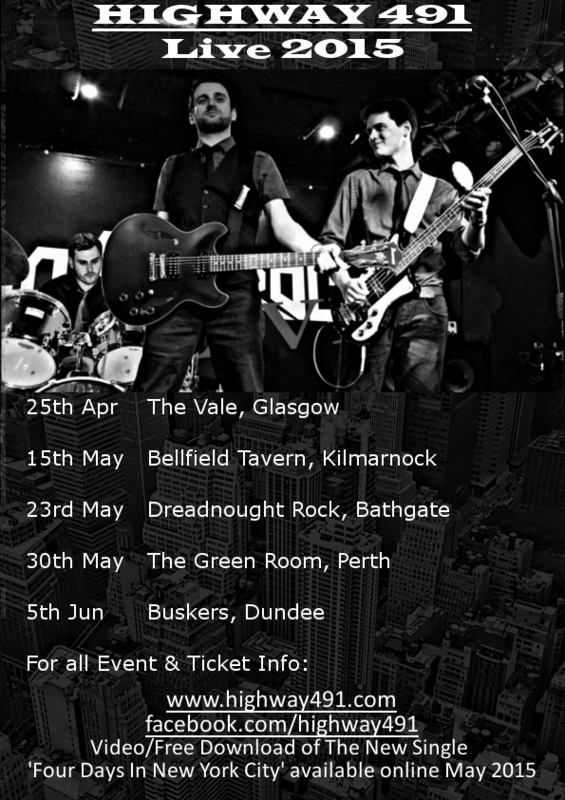 Lots of gigs still to go as well, all the details here! Highway491.com goes live this week!